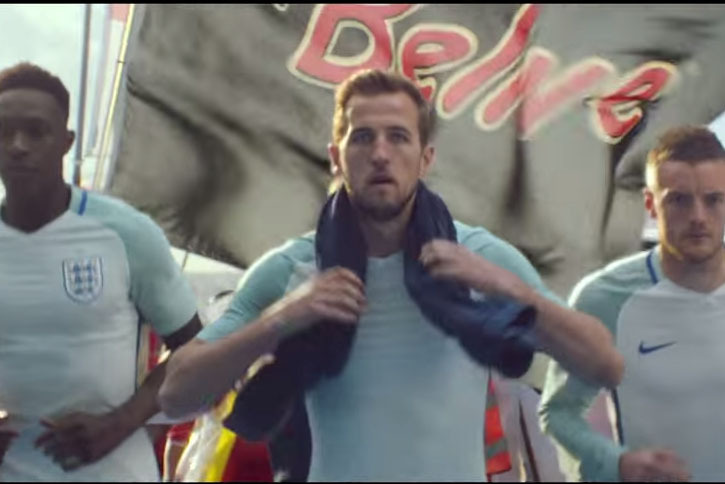 What makes a great football ad? Big soccer stars? A great soundtrack? Wayne Rooney with a beard? Unruly looks into the Mars ad as the Euros 2016 kicks off tonight. "Believe" has attracted over 3.2 million views since it was released last month. But what made the ad such a big hit online? 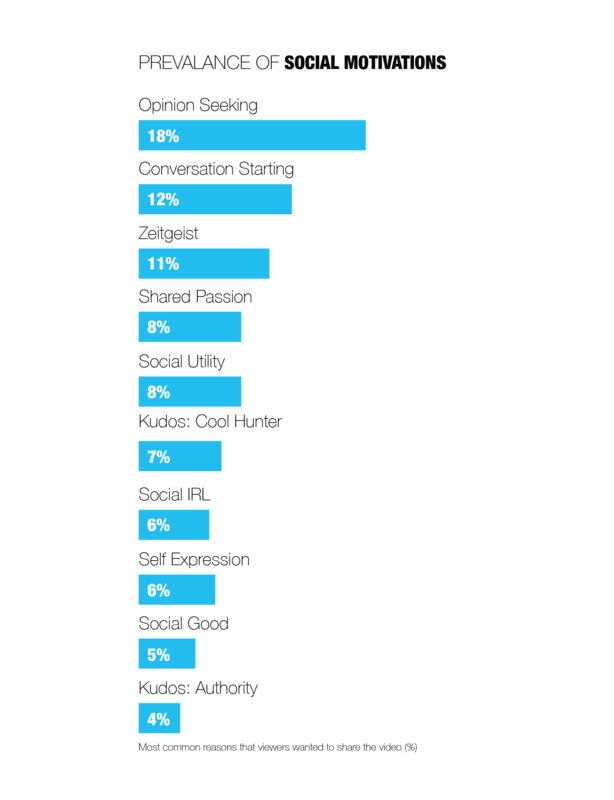 Why did consumers share it and which audiences did it appeal most to? As any comedian will tell you, making people laugh is one of the hardest job around, especially when you are a brand. But "Believe" did manage to do this, especially among older viewers, with men and women over 55 were far more likely to find the video funny (+40% and +48% higher prevalence of hilarity than the average viewer respectively). Younger viewers were the least likely to be amused by the video. But hilarity was not the only emotion "Believe" elicited from its audience. Warmth was also a key emotion, with just how much warmth dependent more on differences between the two genders than by age. Female viewers of all ages warmed to the characters in the video, but warmth was lower for males 45+ and was not among the top responses at all for males aged 18-44. The army of plucky British characters also made some viewers feel proud, especially among females aged 25-34 and males aged 35-44. Feelings of exhilaration and amazement were also prominent, particularly among women aged 18-24 and men 18-24 respectively, no doubt driven by English fans’ dramatic arrival on French shores. However, the video also evoked some negative responses among some viewers, holding back shareability. Aggregated data from Unruly Pulse shows that football ads are often harder to follow for non-fans, prompting some to be a little confused. This possibly explains why feelings of confusion were generally higher than the average ad. But what drove people to share the ad online with their friends and family? Well, unsurprisingly with Euro 2016 just around the corner, Zeitgeist was one of the main drivers of social sharing. However, the most common reasons given was to seek opinions and to start conversations. Interestingly, a shared passion for football, a logical social motivation for Euros-themed ads, only really came through among younger males aged 18-34. Social in real life was also high among male and females aged 25-34; the ad seemed to inspire them to get together with their friends. Some younger viewers would share for social good, perhaps wanting to stir up excitement and optimism among their friends. 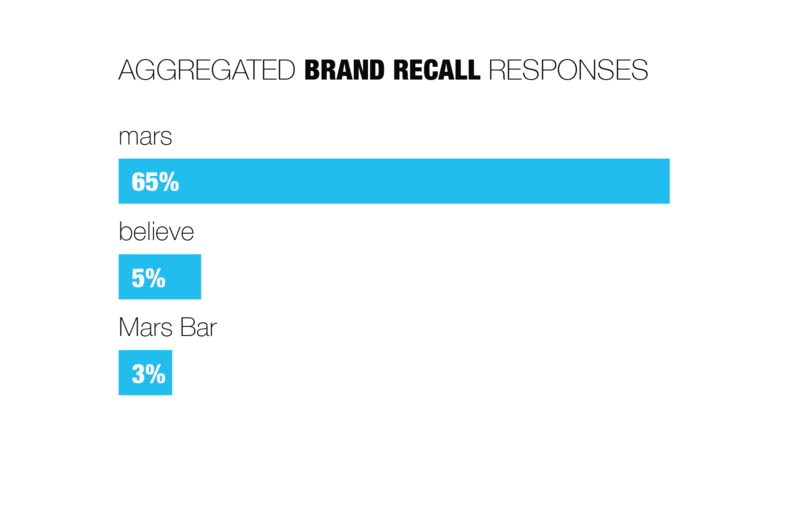 Brand recall was 68% overall - slightly lower than the UK average of 76% - with a small number of viewers getting confused by the flags and re-branded chocolate bar at the end and misattributing the ad to "Believe". Recall was slightly lower among males 25-34 (54%) and highest among females 25-34 and viewers aged between 45 and 54 (77%). Meanwhile, a third of viewers (30%) wanted to find out more, while 42% would consider purchasing the product. Purchase intent was much higher among males aged 35-44, at 60%. 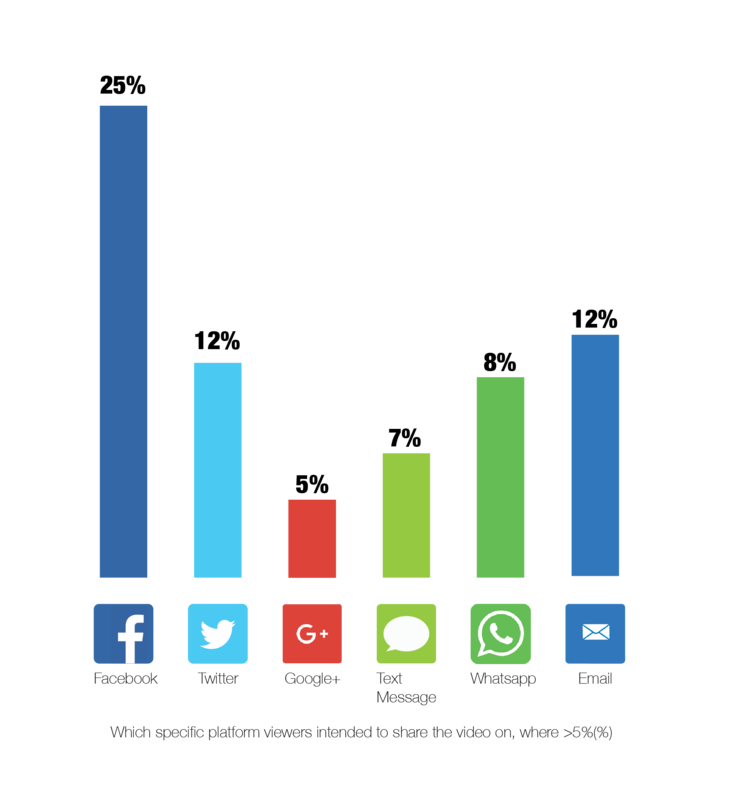 Facebook, email and Twitter were the most popular sharing platforms. Males of all ages were more likely than females to share by email, while younger men were the top sharers on Facebook and Twitter.